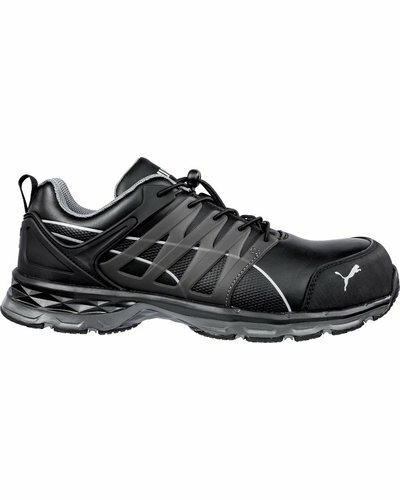 Newest Puma Safety working shoes as successor of the 64.257.0; Velocity 2.0. 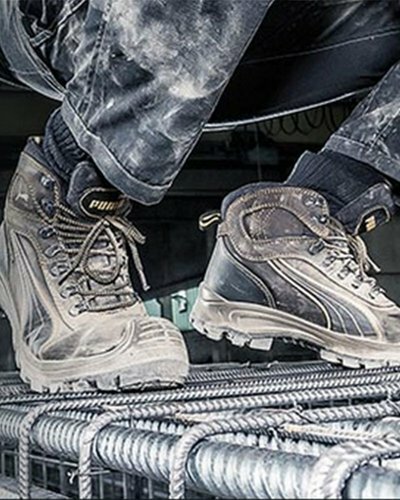 Equipped with an excellent footbed and an outsole that offers good protection against heat, perforation and slipping. 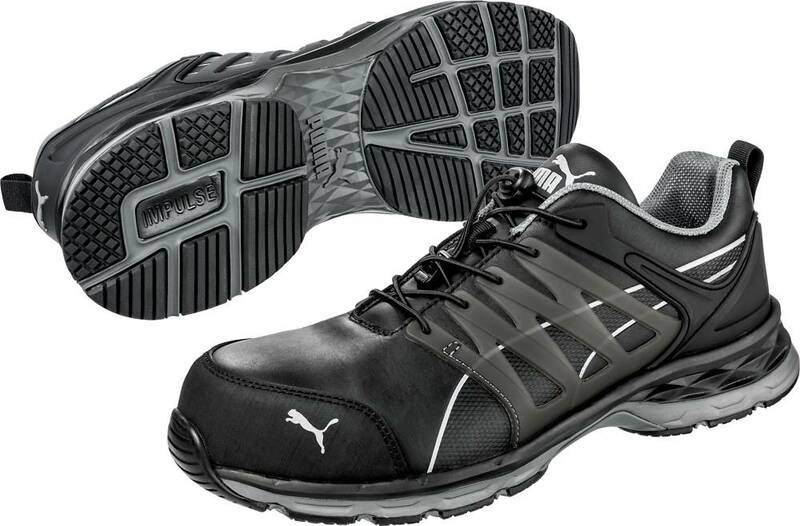 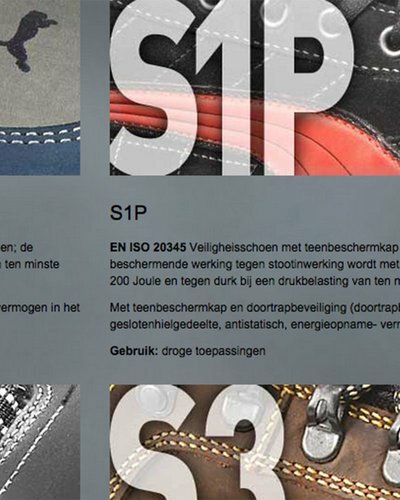 The last Puma Safety work shoes are the successors of the 64.257.0; Velocity 2.0 (article 643840). 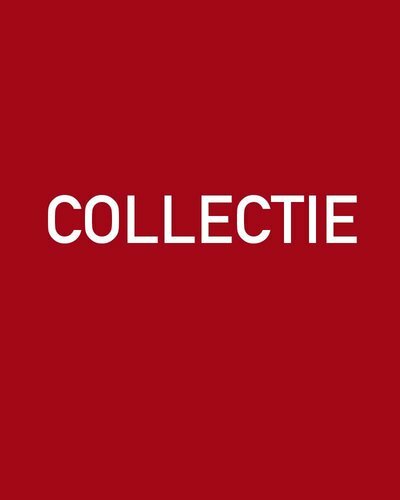 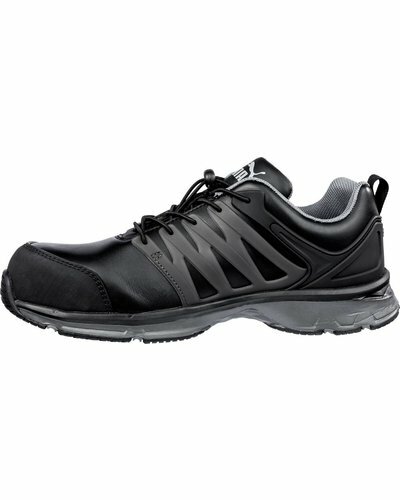 Equipped with a good footbed and an outsole that offers excellent protection against heat, perforation and slipping. 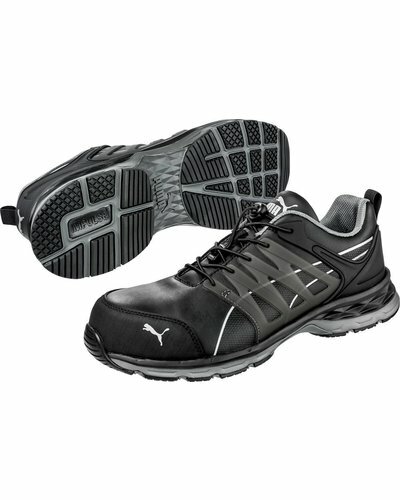 In addition, the Velocity 2.0 with a low fit is provided with an elastic fast lacing system. 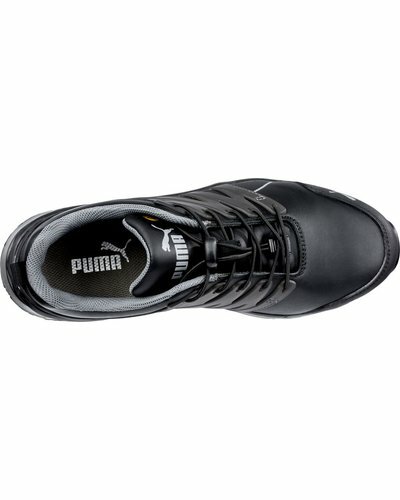 This means you no longer have to worry about a perfect fit or loose laces. 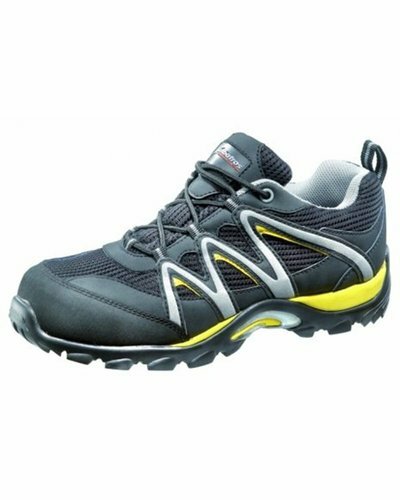 In addition, regular laces are also included with each pair of shoes, so they are always good.